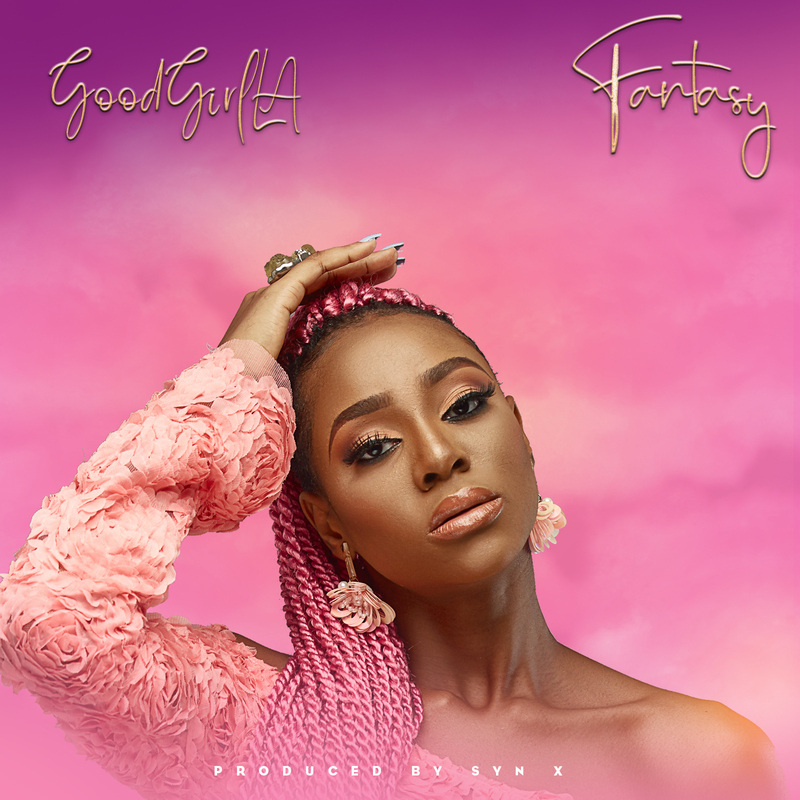 Fast rising female Afro-Fusion artiste, GoodGirl LA releases her sophomore mainstream single titled “Fantasy”. On the Syn X produced record, she effortlessly shows off her lyrical prowess and vocal dexterity, proving that she’s one new act to watch. GoodGirl LA, real names Euphemia Runyi Ekumah is an Afro-Fusion artiste, with deep soul roots. Born February 20th, 1997 in Lagos, Nigeria, she grew up surrounded by music and was heavily influenced by Britney Spears, CeCe Winans, Michael Bolton, Michael Jackson and Beyoncé. “Fantasy” follows her previously released single, “Faraway”, which continues to win the hearts of music lovers as they discover her music.